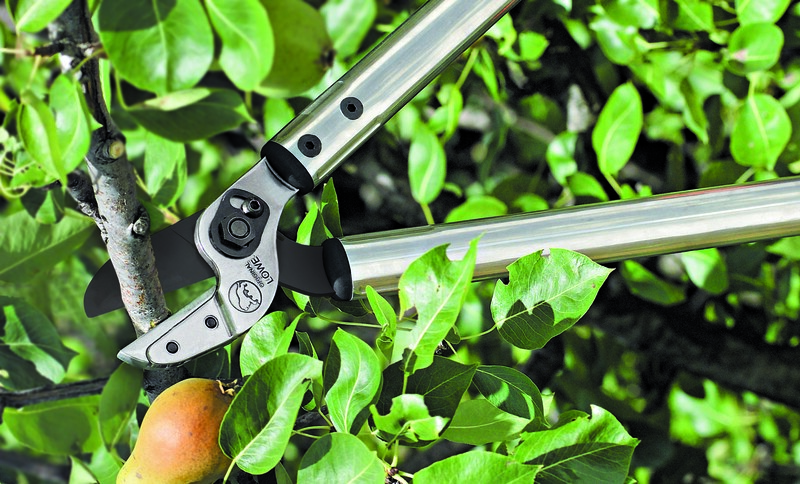 In 1923 Walther Schroder invented the world’s first anvil shear – LÖWE 1. Ever since then, the Original LÖWE principle of drawing cut against a solid base has been continually refined. 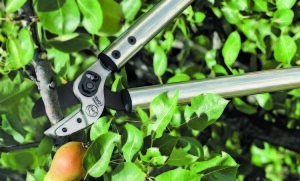 Today, 90 years later, Original LÖWE is still recognized as the world leader in anvil pruning technology. Test the difference for yourself. You’ll be glad you did.